The real Google page is the second, but be honest and admit you couldn't tell. You shouldn't be looking for something in particular on the login page, since those look different for different people and on various browsers. You should just be wary of emails from unknown email addresses and pages that ask for your password. 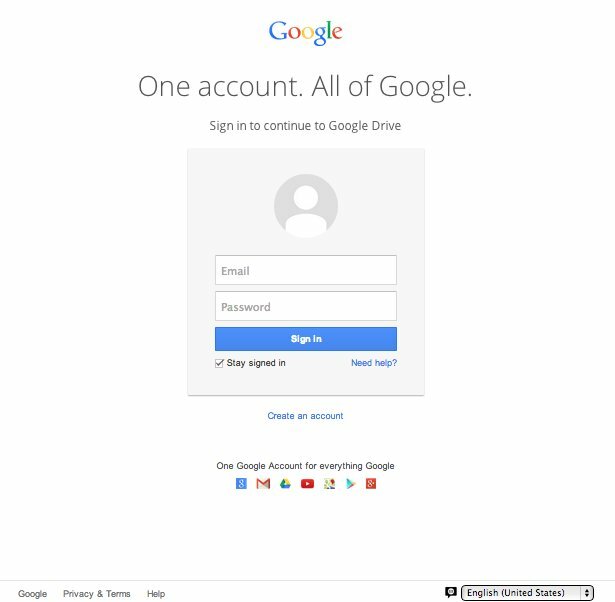 If you were to put your Gmail address and password in the fake login, your credentials would be stolen, but you'd be taken to a real document on Google Docs, so you might not even know you'd been scammed, Symantec says. 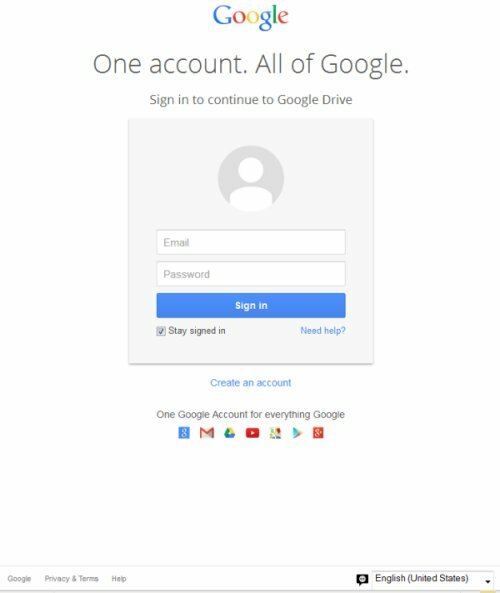 With access to your Gmail account, scammers can make purchases on Google Play, use your Google+ account, access your Google Drive documents and more. As always, the easiest way to protect yourself from phishing scams is to not click on unknown links and not open emails from unknown senders. Also, don't type your password anywhere that you're not 100 percent sure is real.